The song 'Pas gentille' was first recorded by Françoise Hardy in 1964. Based on Marty Wilde's 'Bad boy', she translated the lyrics herself and it became a rather beautiful French chanson. In 2012, this song was covered by Jef Barbara. 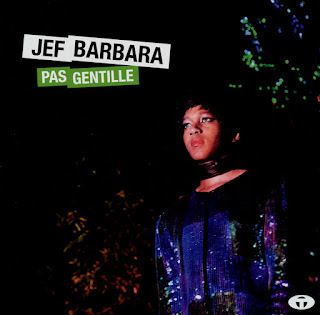 Born in Montreal, Jef Barbara is a pop star who seems to wander around the gender spectrum rather loosely: sometimes man, sometimes woman but always himself (or herself, depending on your views). 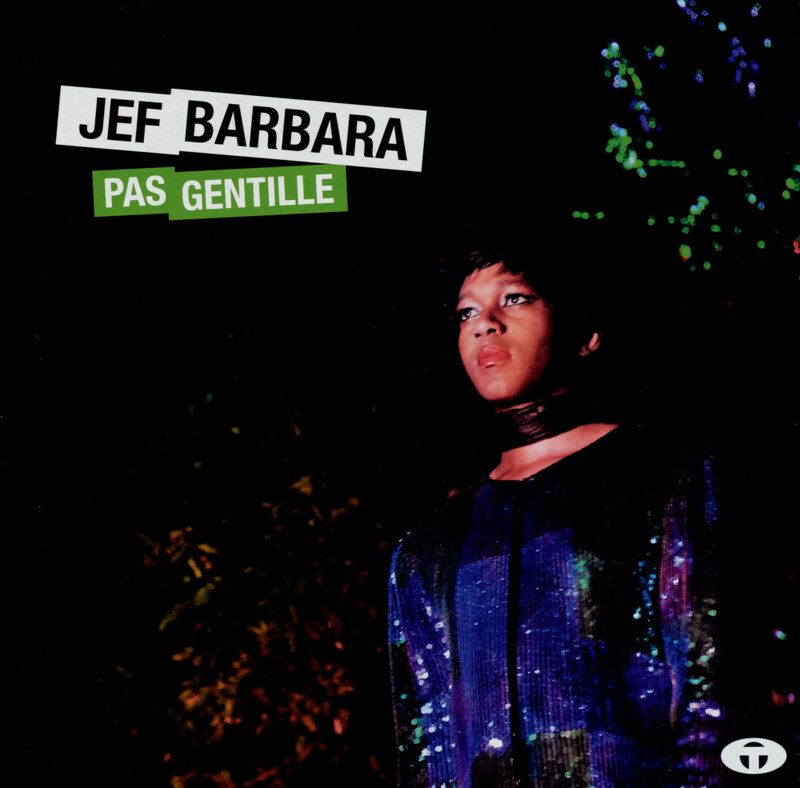 The 2012 single with 'Pas gentille' (only available as a 7" vinyl single) showcases a beautiful voice in a subtle musical arrangement.